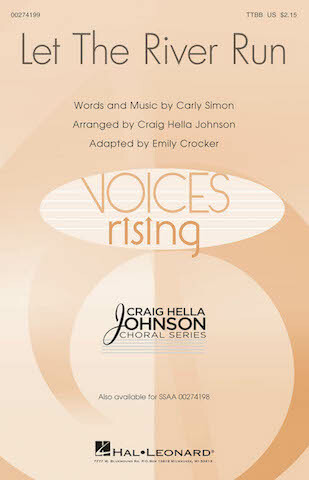 The TTBB arrangement of this Carly Simon song, as arranged by Craig Hella Johnson, has been sung and enjoyed by hundreds of thousands. Now, skillfully adapted and arranged by Emily Crocker, both men's and women's choirs can now experience this vibrant concert-pop work. The ranges and parts have been carefully scored for the most positive results.